My name’s Charlotte, but you can call me Lottie. I’m a movie star. 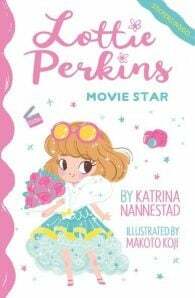 Charlotte Perkins is seven years old and can’t wait to grow up – if only she could decide what she wanted to be! 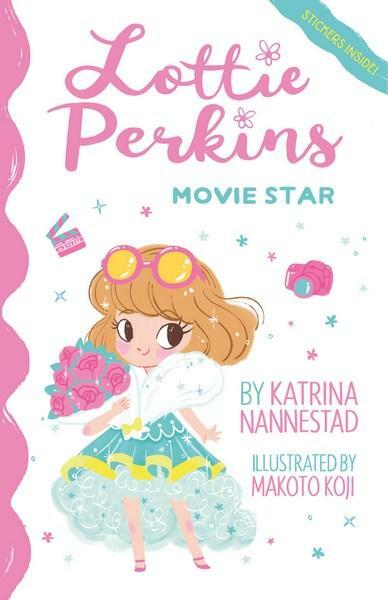 I would love to read and share this Katrina Nannestad Book. I loved Fraja Peachtree, and think these characters will leap off the page too.